The day after our wedding, I woke up in the hotel room and was getting changed. My family was picking me up in a little bit to go to church. "Ugh," I thought. "I forgot to pack a bra." I ended up throwing a zip up on top of my shirt, then had my long hair fall in front of me. Long sleeves on a June day in North Carolina was a little hot, but it was better than showing the Lord the goods. 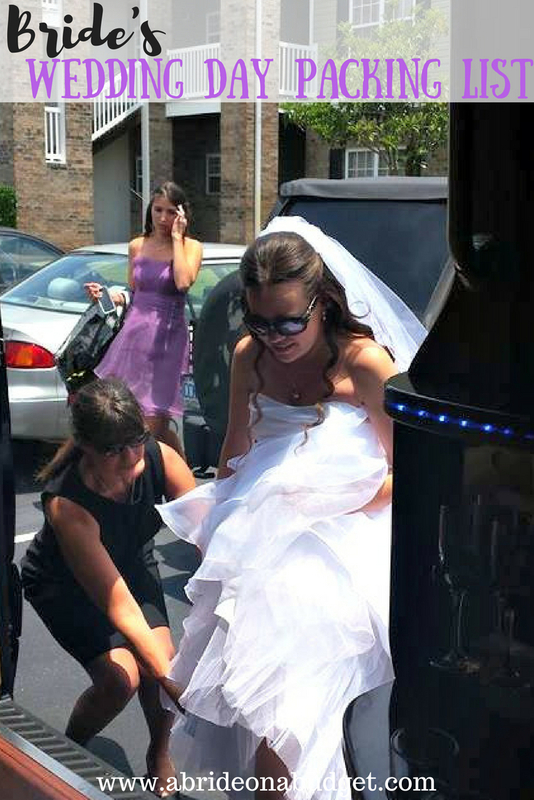 So now, any time I'm talking to a bride on her wedding morning, I always remind her to pack a bra. That's not the only thing I forgot to bring with me, though. I was sitting in the limo, heading from taking photos downtown to the hotel where the reception was. I had my personalized sneakers with me ... but not socks. Ugh again, right? So I sent a text to a local friend, asking her to bring me a pair. 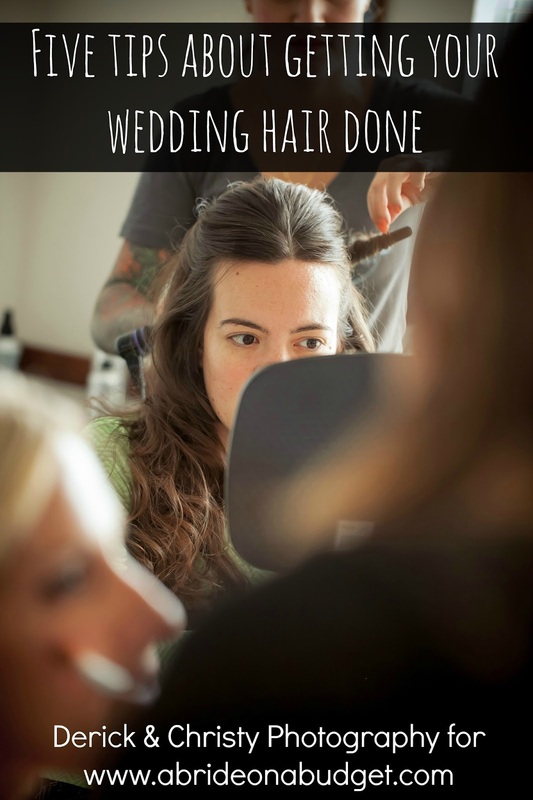 I don't want other brides to find themselves in these situations, so I put together a list of a few things a bride needs to pack on her wedding day. 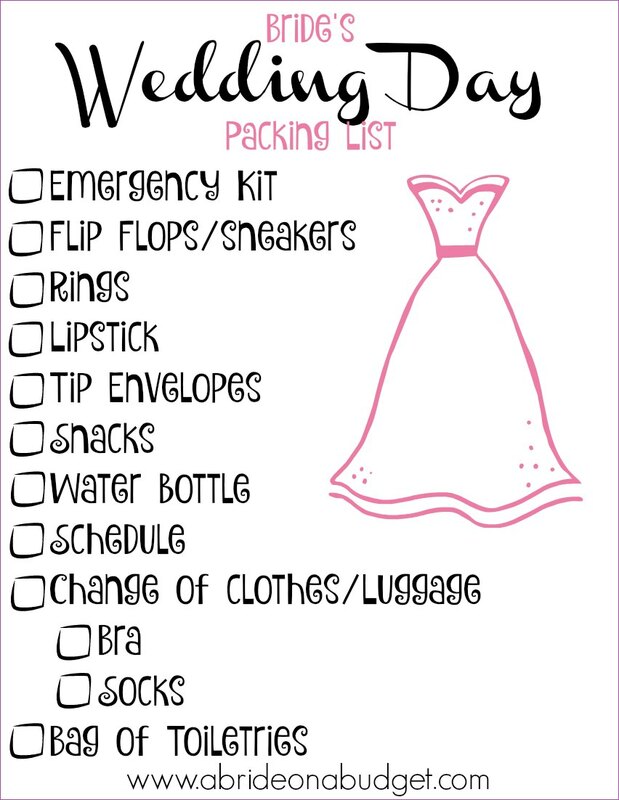 At the end of the post, there is a printable Bride's Wedding Day Packing List. You can actually right click the image below and print out the wedding day checklist printable. Then, physically check off each item when you're packing. That way, you will make sure to not forget anything! 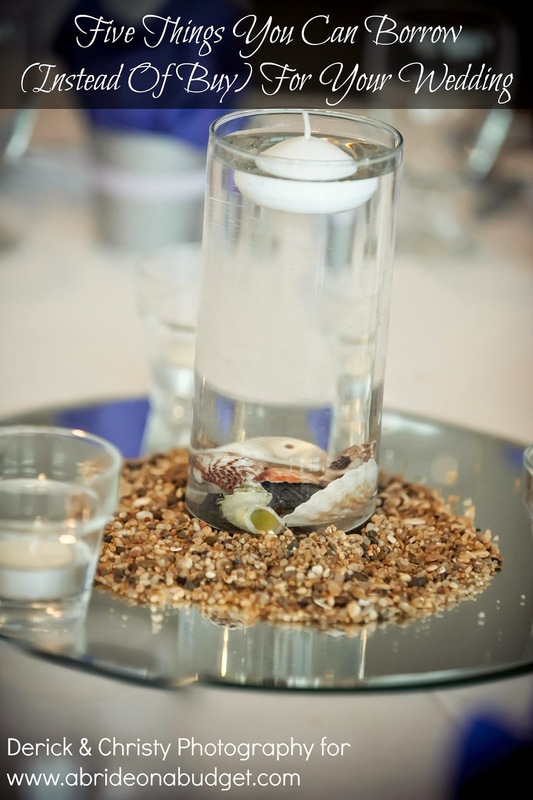 You can make your own emergency kit -- filled with aspirin, deodorant, nail files, and more. Or you can buy one. Whatever way you go, though, bring it. 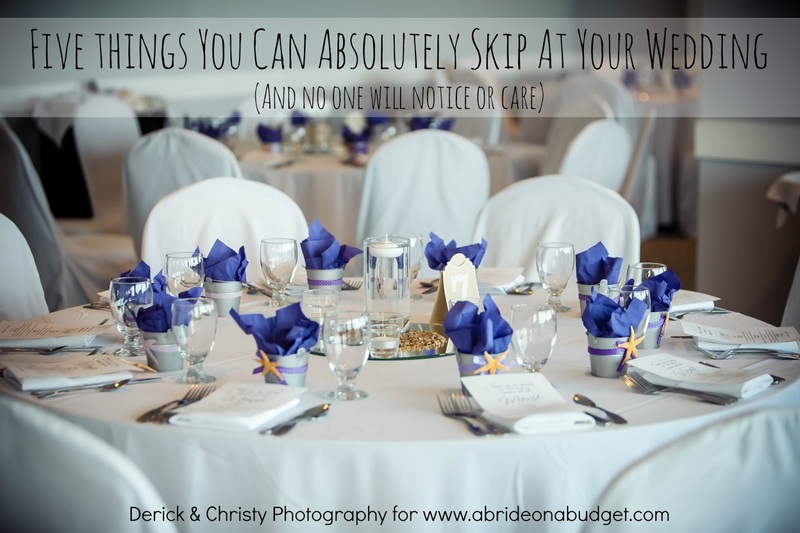 There are so many items in there that you (honestly) won't need on your wedding day. But, for the one item you do need, you'll be happy you packed it. And since you won't exactly know what item is the one you'll be hunting for on wedding day, you need to put together and bring a whole kit. Are you going to wear your high heels all night long? Probably not. You'll want some comfortable shoes to change into. I actually packed both flip flops and sneakers. I had the flip flops for the beach (since we had a beach reception) and personalized sneakers to match Pete's when we were dancing the night away. Don't forget the rings. You can't get married without them. You'll have them with you during the morning, since a photographer will be with you and taking shots of all three rings, and then you'll want to pass them to a bridesmaid to take care of. Make sure she brings them into the ceremony space and hands them to whoever needs them. It was an accident, I'm sure, but the makeup artists who were at my house gave a small swatch of lipstick to everyone -- except for me. So I didn't have any extra to match my lips. That's life. I wasn't too worried about it, but my bridesmaids were sure concerned. If it happens to you, be sure to pack a similarly colored lipstick -- or just a shade you like. You'll need to tip your vendors, if they do a good job. 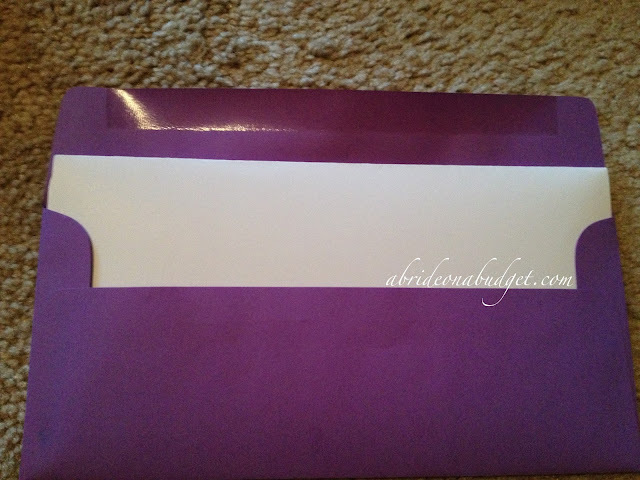 So you'll want to carry envelopes with cash inside and the name of the vendor outside. Bring them to the venue and then hand them to your dad to hang on to until the end of the night. For a whole list of who gets tipped, check out our post here. You won't eat. For days, you won't eat. Heck, you might not even eat this snack. But it's good to toss in some grapes or granola bars. Anything easy to eat -- and things that are not messy. You don't want to spill on your white dress. I would suggest a water bottle with a straw so you don't ruin your lipstick or accidentally spill on yourself. Maybe a cute one water bottle with pink sparkles because why not. Or how about our personalized bridal party water bottles? Fill it with cold water and sip on it when you can. 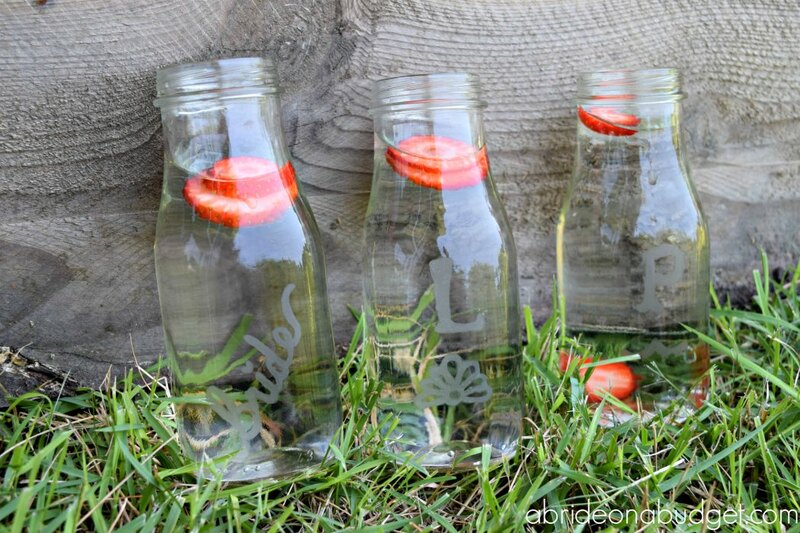 It's so important to stay hydrated, so this will help. We put together a schedule of events with times (first dance, toasts, cake cutting, etc.) with our band. If you've done something similar, take it with you the day of the wedding. That way you -- or your maid of honor -- can keep track and cross reference it during the day. If you're staying overnight at your reception venue or a close hotel, be sure to pack a change of clothes for the next day. From my experience, I want to remind you to pack and bra and socks. Whatever else you pack is up to you. If you're staying overnight, you'll need to get ready for bed, then ready for the next day. So you'll need to pack a travel bag with toothpaste, a toothbrush, makeup remover, shampoo, etc. Be sure to pack enough to share with your new husband too, in case he forgets his bag! Just right click the image above to save it. Then, print it out when you're ready to pack. When you use the printable, just put a check in each box after you have packed it. This wedding day checklist for bride will make sure you don't leave anything at home. BRIDAL BABBLE: What other items would you add to this bride's wedding day packing list?